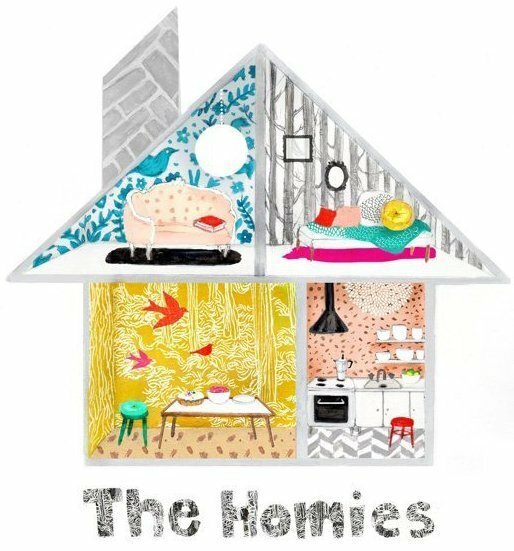 Hey, we’re an eleventh-hour nominee for the Homie Awards at Apartment Therapy! We’re in the DIY category, unsurprisingly, and near the bottom of the list because of the super-recentness of our nomination. If you are a member there, we’d really appreciate your vote today–because today, the day we were nominated, is the last day of voting! It’s just for fun, and might help spread the word a bit. Thanks! This entry was posted in D'oh! and tagged apartment therapy homies 2014. Bookmark the permalink.